Feliz y Bendecida tarde para todos. Acabo de publicar mi primer relato: MI REFLEJO EN EL ESPEJO...el cual se dividirá en 3 capítulos, los cuales estaré publicando cada miércoles a partir de HOY. Espero puedan leerla y comenten si les gustó o no. SOY NUEVO EN EL GRUPO. Natalie anhela secretamente a Alan, el amor de su prima Rosangela. Pero una decisión precipitada suya...acabará para siempre con esa historia de amor. 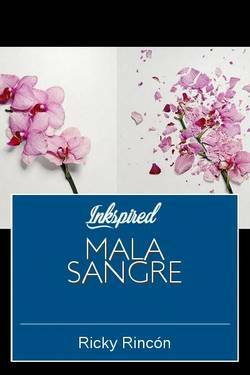 MALA SANGRE has been marked as completed. Ricky Rincón published a new chapter 'NATALIE' from the story 'MALA SANGRE'. 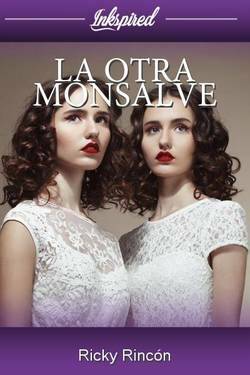 The chapter 'DESPUÉS' of the story 'LA OTRA MONSALVE' has been released. The chapter 'LA NOCHE DE LA BODA' of the story 'LA OTRA MONSALVE' has been released. The chapter 'DOCE HORAS ANTES' of the story 'LA OTRA MONSALVE' has been released. MALA SANGRE's cover picture was updated. 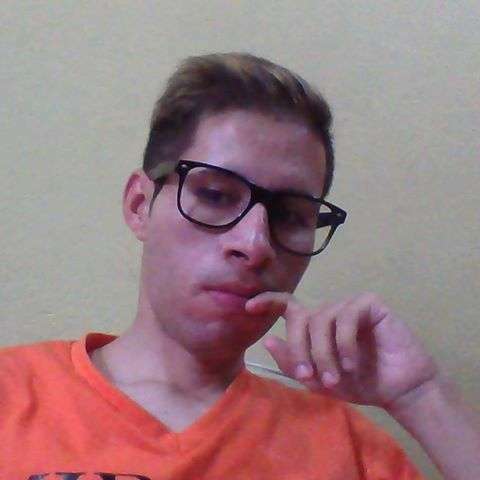 LA OTRA MONSALVE's cover picture was updated. Ricky Rincón published a new chapter 'LA NOCHE DE LA BODA' from the story 'LA OTRA MONSALVE'. 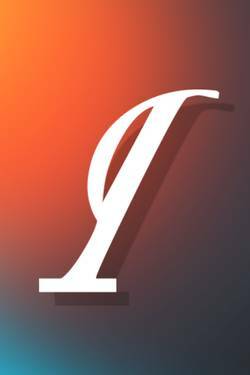 The chapter 'CAPÍTULO 5: LIBERADO' of the story 'Michel Lombardo: Una Vida de Represión' has been released. The chapter 'CAPÍTULO 4: DECIDIDO' of the story 'Michel Lombardo: Una Vida de Represión' has been released. The chapter 'CAPÍTULO 3: LITIGADO' of the story 'Michel Lombardo: Una Vida de Represión' has been released. MI REFLEJO EN EL ESPEJO has been marked as completed. The chapter 'CAPÍTULO 3: MI FINAL' of the story 'MI REFLEJO EN EL ESPEJO' has been released. The chapter 'CAPÍTULO 2: ENAJENADO' of the story 'Michel Lombardo: Una Vida de Represión' has been released. 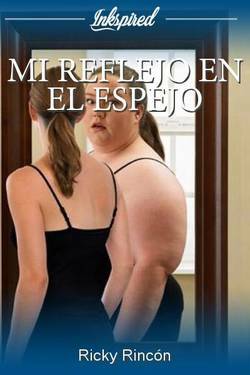 The chapter 'CAPÍTULO 2: MI PROBLEMA' of the story 'MI REFLEJO EN EL ESPEJO' has been released. Ricky Rincón published a new chapter 'CAPÍTULO 1: REPRIMIDO' from the story 'Michel Lombardo: Una Vida de Represión'. Ricky Rincón wrote a comment on 'MI REFLEJO EN EL ESPEJO' in the chapter 'CAPÍTULO I : MI NOMBRE'. Ssol Agostiinaa liked the chapter 'CAPÍTULO I : MI NOMBRE' from 'MI REFLEJO EN EL ESPEJO'. Ssol Agostiinaa wrote a comment on 'MI REFLEJO EN EL ESPEJO' in the chapter 'CAPÍTULO I : MI NOMBRE'.